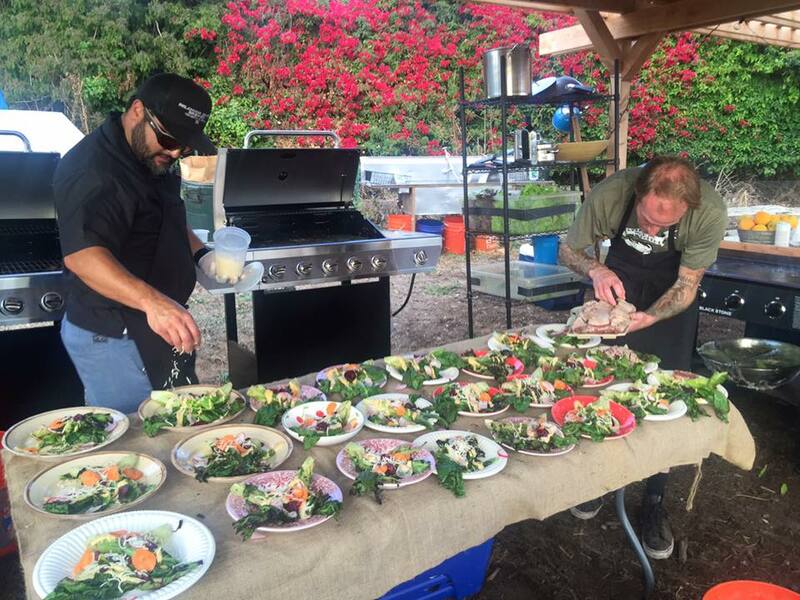 Cyclops Farms is Oceanside's first certified organic farm. Luke Girling and his family supply fruits, veggies and produce to many local restaurants in addition to holding a weekly farm stand. 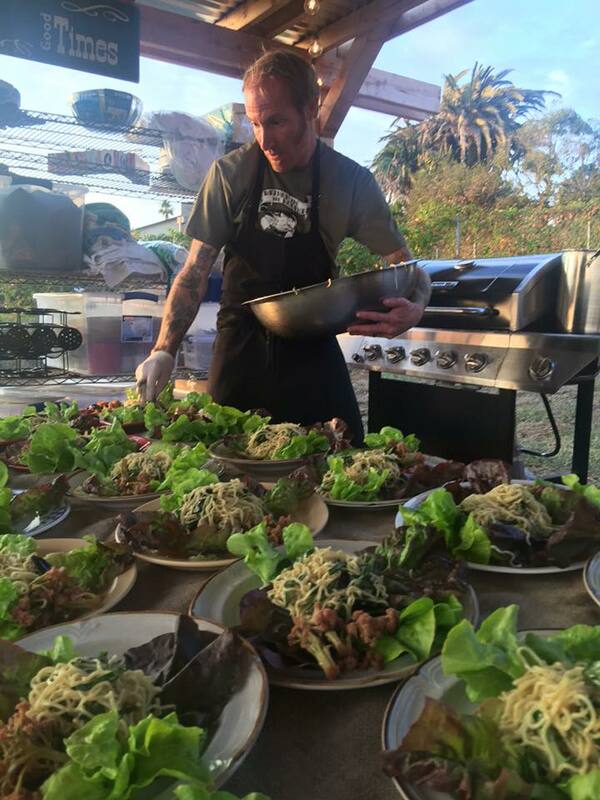 To raise additional funds, Luke has been hosting monthly dinners to (you guessed it!) fund his significant water bill. Chef Davin kicked off this series of dinners, pairing courses with thoughtfully selected offerings from Chris Lobo, owner of Native Wines. There are no words to describe how special it felt to be a part of this night. 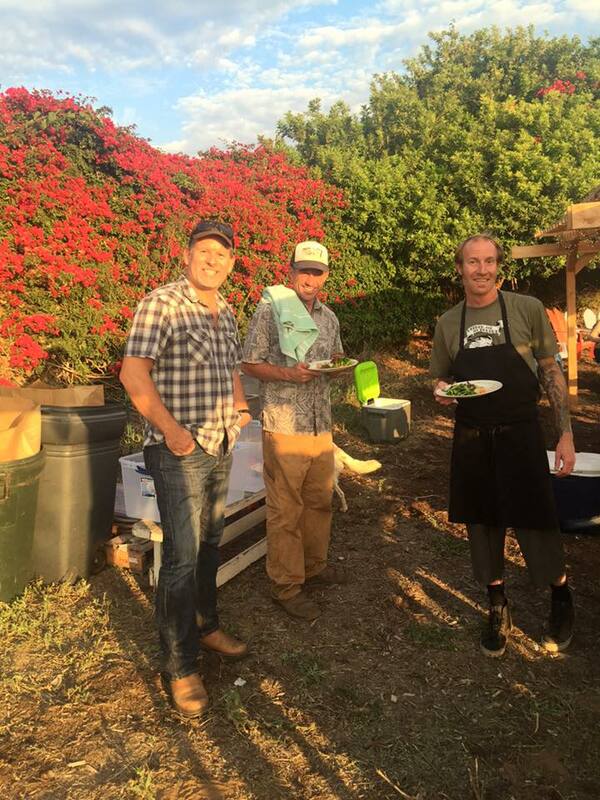 Enjoying food created from Luke's produce and local fishermen, dining on a farm overlooking the Pacific... a revolution is truly underway. For more information about the weekly Farm Stand, follow Cyclops Farms on Facebook!